Boulder is just simply magic, it is almost impossible to not be in love with the outdoors whilst surrounded by such natural beauty. 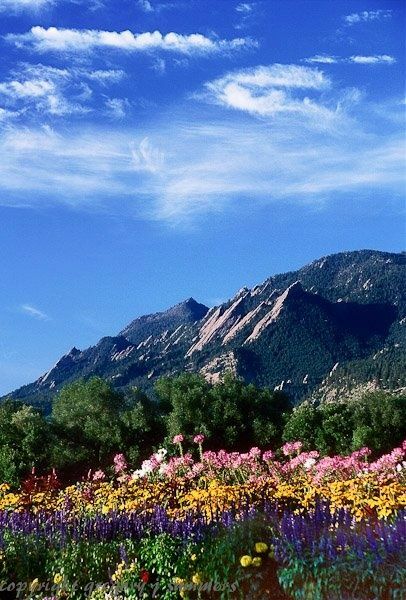 An average day for a Boulder citizen might start with a hike or climb in the morning, followed by swimming or tubing in the icy creek, which runs down from the mountains and through the town; then finish off the night with a craft beer at one of the many local breweries. 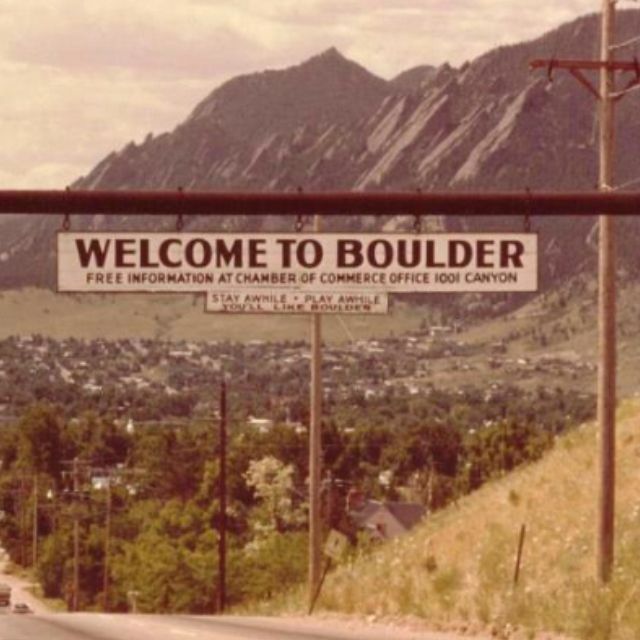 But to me boulder means more than just the obvious attractions. I stayed with couchsurfers who accepted me like a long lost friend. Who took me hiking, swimming, partying and more. Every new person I met was just as eager to share their love, it was a beautiful human experience, and I made friends I hope I will keep for life. Boulder continued to surprise me, each day was filled with a new adventure or discovery. One Afternoon whilst sitting at the creek we were approached and offered some tabs of LSD, apparently not as uncommon as it sounds in Boulder. My new friends were eager to try and I, feeling weary with travel and the uncertainty of my journey, thought that a fresh perspective on my life and what to do next was exactly what I needed. So it was decided we would all meet again and have an experience together in the natural beauty that surrounded the town. A few days later, we each placed the tiny piece of cardboard under our tongues and went outside to listen to music, practice balancing on a slack-line (this is huge in boulder) and wait for the effects to kick in. The sweat came first, I touched my forehead with my palm it was soaked. Perhaps it was just all the effort I had been putting into crossing the slack-line. But then, a surge of happiness, and a smile that felt as if it had come all the way from my stomach surfaced around the edges of my mouth. It was around five in the afternoon but the sun doesn’t set until around nine o’clock in boulder, so we decided to go for a hike up to a rock overlooking boulder. We giggled and chatted as the world around us swirled and a haze of purple, green and golden yellow tinted our vision all the while our smiles never wavering. We stopped at the creek mesmerised by the flowing water, then made our way up to the stunningly beautiful rock formations. The difference in the colours of the rock now much more prominent, had begun twisting and morphing as we climbed. We laughed some more as we approached the top of a large rock and then fell into silence. The Rocky Mountain ranges behind us and the city of Boulder in front of us we sat there for what felt like an age, just watching the fiery red sun set, not speaking a word. It was beautiful. We made our way back in the twilight through neighbourhoods of college kids getting ready for a night of drinking and smiled at anyone who passed and watched them smile back. Dancing like hippies under the stars we shared music and philosophy and each other’s company. As I lay on the grass under the stars with the warm Boulder breeze flowing over my body I thought about hope. Hope is the one thing we all share, we share it with each other, with the animals, with the plants, with everything. In the chaos of life it is the only thing we can hold onto with certainty. A seed in the ground, a new born baby, a song, an artwork, a connection, a dream, it all starts with hope, a hope for something greater, for happiness, love and life. It was at this moment I noticed her. I had seen her the day before, I thought she was cute then but I am on the road, constantly moving. What was there for me? For her? But in that instant a flicker of hope burned through my mind, I hoped at something more than a smile we shared, or a playful touch as we joked, or for our eyes to lock for longer than a second. That flicker of hope grew into something beautiful. That night turned into a week of another kind of adventure. We hiked, drank red wine, kissed and just lay by the window watching the rain together. We talked endlessly about life and love and what happiness meant to us, and to everybody around us. She reminded me what it was like to be real and forced me to remember something I felt I was starting to forget. Or maybe i hadn’t quite gotten yet. I remembered the importance of being honest not just with others but with myself, to be vulnerable and open myself up to life. To be a man and not hide from experience but face it head on. After all isn’t this all just about experience? 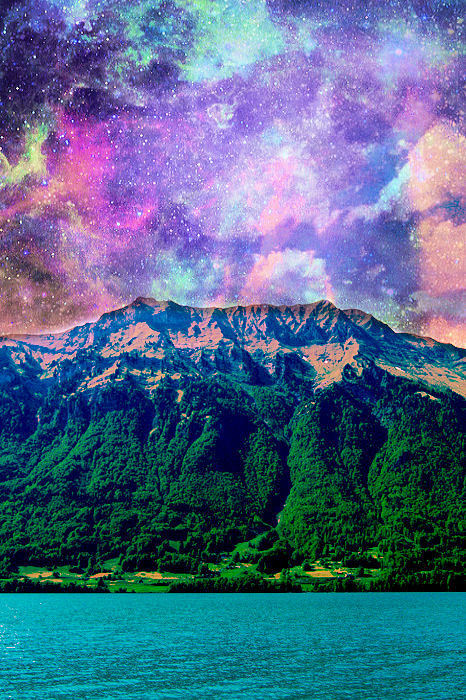 To realise that if we do not make ourselves susceptible to life’s lows how can we expect to reach its highs. There is an almost melancholic beauty to hope. We cannot predict the future and we cannot be certain of anything, yet we all hold onto hope, stubbornly defiant of the impossible or the unlikely. We as Dylan Thomas says “…Rage, rage against the dying of the light”. But that is all we need, all we need is hope to make us happy. Hope give us meaning a reason to smile as we work towards what we desire. The funny thing is I don’t know when, how or even if I will see this girl again. Don’t know what lies ahead for me or her, but the biggest lesson Boulder taught me, is that hope is worth fighting for.